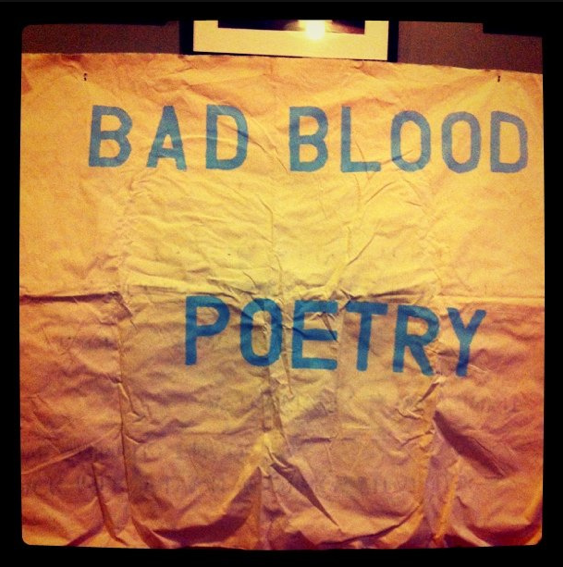 Our OB/PC/BB website designer, Travis Meyer, just gave the Bad Blood Poetry Reading site an overhaul. You can easily access our archive of readers, and see what’s coming up. What more do you want from a poetry reading series website? Also, mark your iCals now: BBX is coming up. A triple book release! Eileen Myles (Wave Books, etc) + Ben Mirov (Octopus Books) + Patricia Lockwood (Octopus Books) + Donald Dunbar (Fence Books).